Ron Thomas is the Managing Director of Strategy Focused Group an international consulting firm based in Dubai. 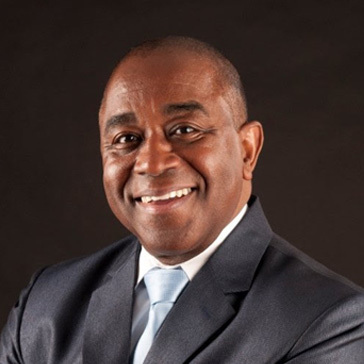 His work has been featured in the Wall St. Journal, Inc. Magazine, Workforce Management and numerous international HR magazines covering Africa, India and the Middle East. He is a columnist/blogger for magazines such as Insight magazine, HR People of Africa, SHRM and CEO.com. etc. He has been contributing author to numerous books. Board memberships include the Harvard Business Review Advisory Council, McKinsey Quarterly Executive Online Panel, and HCI's Expert Advisory Council on Talent Management Strategy. He is a sought-after speaker throughout the Middle East, Africa and Asia Pacific Region.